Education is more than just reading and "mugging up" textbooks. Books--be it fiction or non-fiction can open up minds and universes like nothing else can. 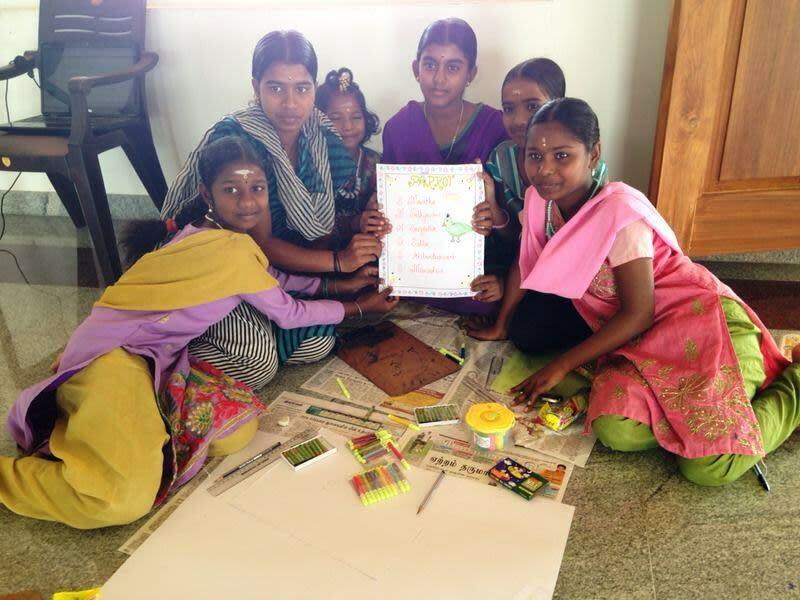 AIM for Seva wants to equip all the Girls Free Student Homes across the country with well-stocked libraries, as a first and urgent step. 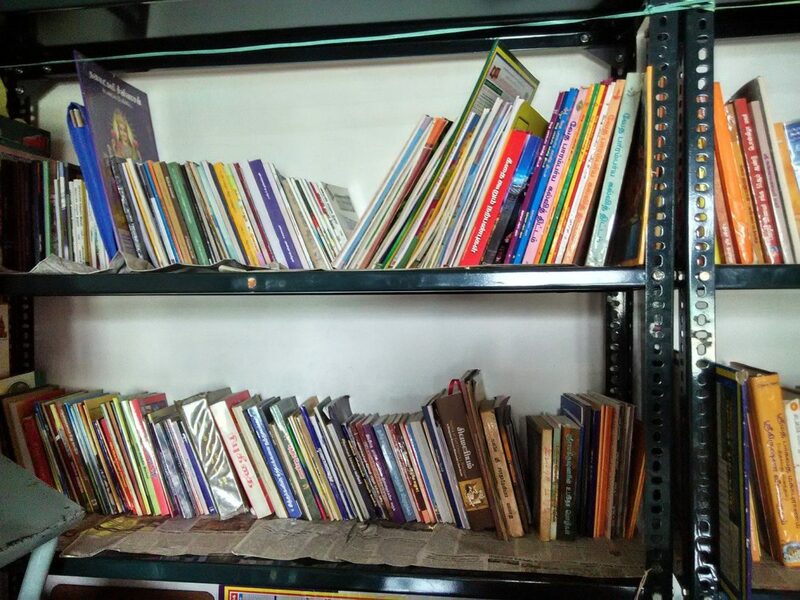 AIM for Seva will source and stock the libraries with a mix of vernacular and English books that the students can use to widen their horizons. A rack and the books, plus basic stationery, are the only costs. What books will you buy? Here is where we need your support! Please recommend books for our children. They can be in English, Hindi, Tamil, or Telugu. And please add the name of the book for every Rs. 200 you contribute so we have good recommendations. The children will be in their teens, but their reading level might be a bit lower. Spread the word! For every 50 people who contribute, Milaap is giving away funds to AIM for Seva! Get more people to donate, even if they are lower amounts! 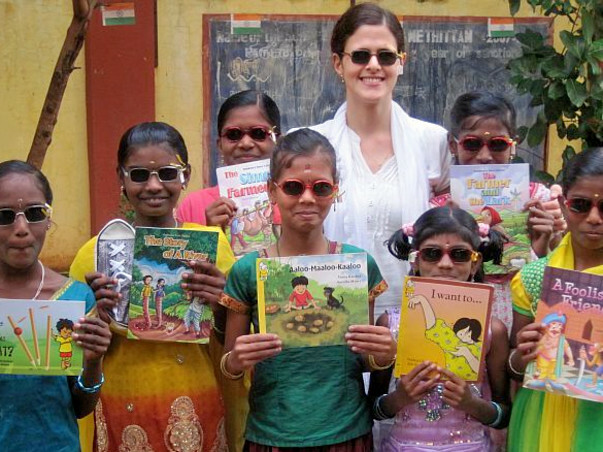 The libraries were set up in Nandyal (Andhra Pradesh), Chinnasalem (Tamil Nadu), and Belgaum and Mysore (Karnataka) last year. Maintenance proved to be difficult in some hostels. Books had to be stocked in steel alamaris instead of racks. The children are avid readers especially enjoying the comics and picture books. The cost of the books were slightly higher than the initial expectation. So, the collection is sufficient but could have been a little better. 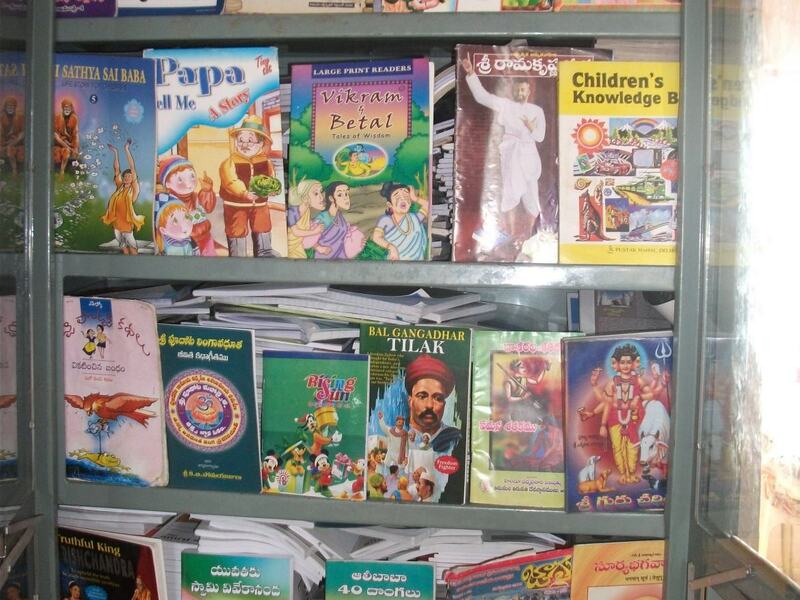 The books procured are in English, Telugu, Tamil, Hindi and Kannada. The books primarily are general knowledge ones, short story books and comics. 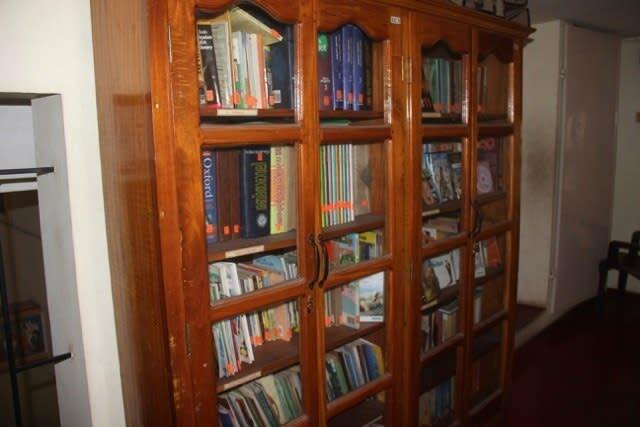 For a few hostels, periodicals such as magazines and newspapers also have been subscribed to. As part of the library, art and craft supplies also have been procured. The maintenance and stock-keeping of books is a challenge and the ideal titles of books required for various ages books is in the process of getting finalized. We've reached the goal for one library! Thank you all! Only three more to go!